Please let UAS Facilities know of anything you see that needs to be repaired, replaced, cleaned or improved. Fill out our online web work order form with a detailed description and a way to contact you if we have further questions. Due to the planned Glacier Highway construction project the driveway at Facilities Services will be removed. 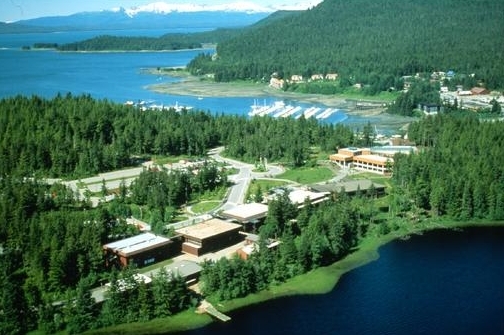 Juneau campus has been assigned a new address of 11066 Auke Lake Way. USPS and all other delivery companies have been informed of this change. Content maintained by Facilities Services.